The Russians like to have good days! The Russians like to have good DENS! 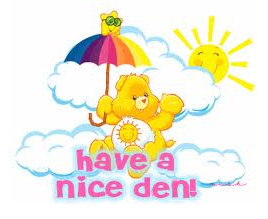 The word for DEN in Russian is DAY. Did you catch that, reversed it on ya! 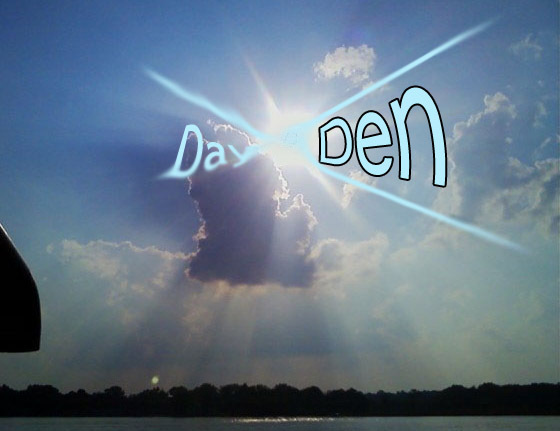 Anyway, its all the same, DEN means DAY and DAY means DEN. Have any questions feel free to let us know!